No one likes a cold shower, yet few homeowners make water heater maintenance a priority. By taking the following preventative measures every six months, you can extend your water heater’s life and avoid the need to call an emergency plumber in the middle of the night. This valve is designed to open if the pressure inside the tank gets too high. To test that it’s working properly, place a bucket under the pipe leading to the pressure relief valve, which should be labeled. Lift the valve and let a little water trickle out. Now, let go of the valve; it should snap back into place. If the valve sticks or continues to allow water to escape, replace it. Warning: The water that drips from the valve could scald you, so don’t let it touch your skin! 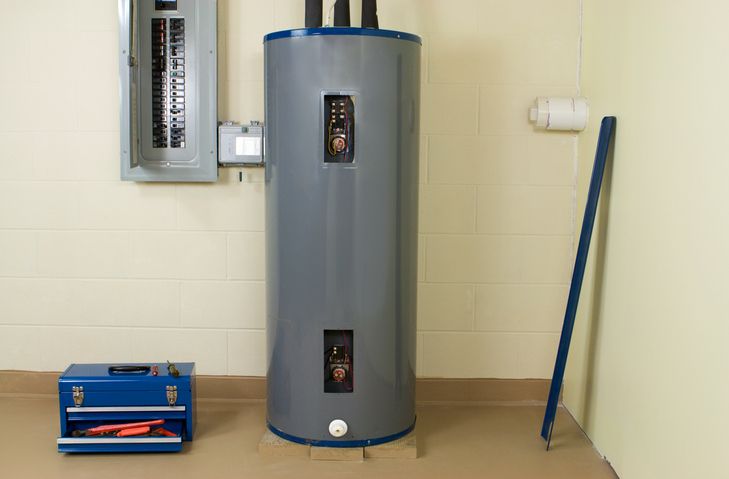 Sediment collects on the bottom of the water heater, decreasing efficiency and eventually corroding the tank. A mini-flush every six months will help the appliance continue running smoothly. To begin, flip the circuit breaker at the junction box to cut the power to the water heater. Then, close the cold water inlet valve. Attach a hose to the drain valve, which is near the bottom of the tank, and run it to a floor drain or outside. Alternately, you can place a bucket directly below the drain valve. Turn the handle (or insert a flat-blade screwdriver into the handle-less stem) to open the valve. Open the pressure relief valve as well to help the tank drain more quickly. If using a bucket, empty it outside or down the kitchen sink each time it fills up. Continue this process until the water runs clear. Following the mini-flush, inspect the anode rod before you restore power to the water heater and open the cold water inlet valve. This is a small piece of metal that attracts the corrosive elements inside your water heater, preventing the tank from rusting. As the anode rod corrodes, it leaves your tank vulnerable. Occasionally replacing the rod prevents this. Unscrew the anode rod, which is located on the top of the water heater tank. If it’s less than one-half inch thick or coated in a layer of calcium, replace it. Remember to wrap plumber’s tape around the threads of the new anode rod to ensure a tight fit. With the anode rod inspection complete, you can now restore power and open the water inlet valve to refill the tank. Set the temperature to an efficient 120 degrees rather than the standard 140 degrees. You can further promote efficient water heater performance by covering the tank with an insulating water heater jacket. Also, wrap pipe foam around the pipes leading to and from the water heater.  For help maintaining your water heater, or to schedule water heater repair in Monroe Township, NJ, please contact Bob Hoegler Plumbing at 732-521-0133.